When the time comes to replace a watch battery for your luxury watch and you live in the Philadelphia suburbs, you may be wondering where to go to have this done. Precision Watches & Jewelry in the Willow Grove Park Mall offers watch battery replacement services, specifically suited for your luxury watch. With a luxury watch, you don’t want to bring your watch to just anybody to replace the battery, as this takes a careful hand and a watch retailer who is well-versed in dealing with luxury brand watches. You spend a lot of money on your luxury watch and don’t want to risk having it damaged. Plus, luxury watches may also be sentimental items, handed down from generation to generation or given to you as a gift. Precision Watches & Jewelry in Willow Grove deals exclusively with luxury watch brands and knows the proper way to delicately perform watch battery replacement for luxury watches. When it’s time to change a luxury watch battery, you should always bring your luxury watch to a professional luxury watch service provider. First of all, you spend a lot of money on your exquisite timepiece and you don’t want to risk damage to the watch by doing it yourself or hiring someone who doesn’t know much about luxury watches to replace the battery. 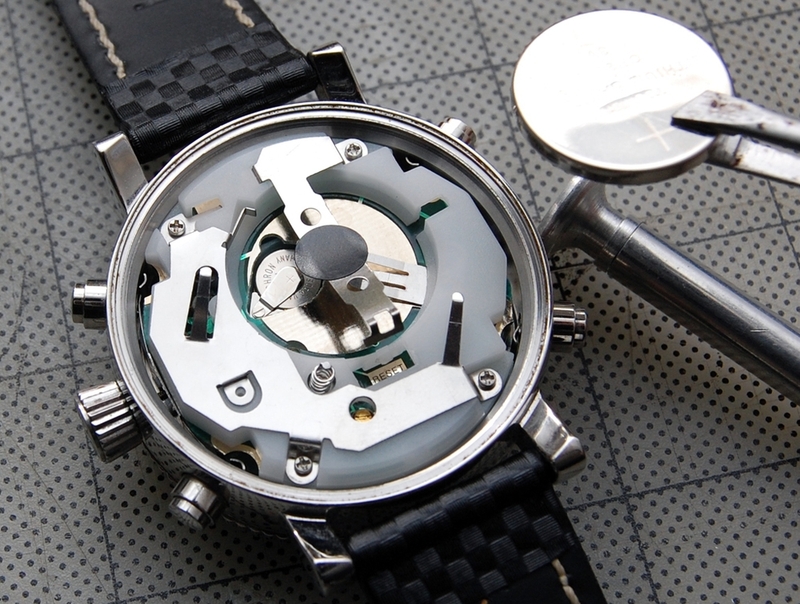 Secondly, every luxury watch is different and, therefore, so is the battery replacement process for certain watches. When you choose a skilled luxury watch professional to replace the battery in your Rolex, Michele, OMEGA, or Hamilton watch, you can rest easy knowing that they have the knowledge and experience to perform the battery replacement on specific luxury watch brands. Furthermore, when you bring your luxury watch to a professional who deals exclusively with luxury watches, you know that your watch will be handled with care and treated in the right manner. A luxury watch should be treated as such, whether you are getting a watch battery replacement or some other type of watch service performed. 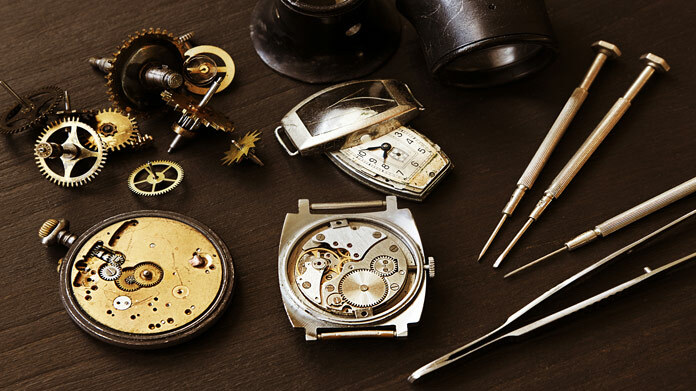 If you live in Fort Washington, Plymouth Meeting, Willow Grove, Horsham, or any other Greater Philadelphia area town, you’re going to want to bring your luxury watch into Precision Watches & Jewelry for a watch battery replacement when you need this service performed. Precision Watches & Jewelry of Willow Grove offers a state-of-the-art repair center with top-tier certified watchmakers onsite. The watchmakers at Precision Watches & Jewelry in the Willow Grove Park Mall are certified to work on almost all high-end watches. When you bring your cherished luxury watch into Precision Watches & Jewelry for a watch battery replacement, you can rest assured that you will be dealing with professional and friendly team members who know that your luxury watch should be treated in the best possible manner from start to finish. Visit us today at Precision Watches & Jewelry for all of your luxury watch battery replacement needs.